Find the seven day and hourly forecast for Monroe, Louisiana in Ouachita Parish. 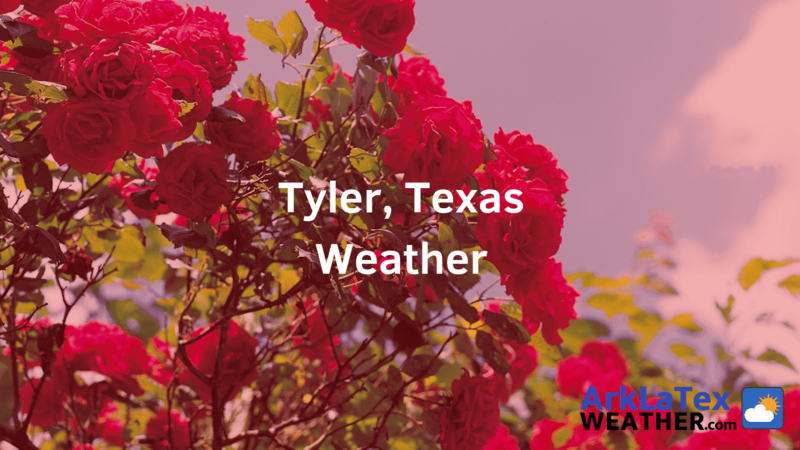 The annual average temperature in Monroe is 65.7°F, and the city has an average 54.02 inch annual precipitation (rainfall). 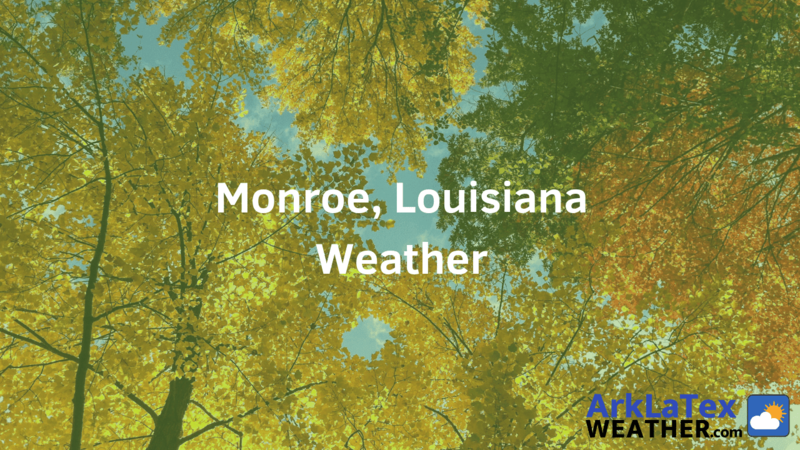 The average annual high temperature for Monroe is 77.3°F, and the average annual low temperature is 54.1°F. This is based on the last three full decades of climate data for Monroe, Louisiana. View the weather forecast below for your full seven day forecast for Monroe and hourly weather forecasts for the city. Monroe has an average of 213 sunny days per year and 1 inch of snow per year. 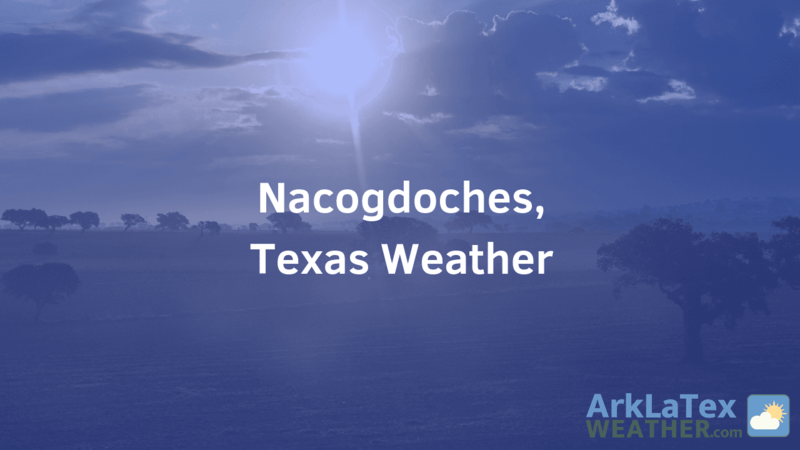 The high summer temperature during the month of July is around 93 degrees, and the winter low during the month of January is around 35 degrees for Monroe, Louisiana. 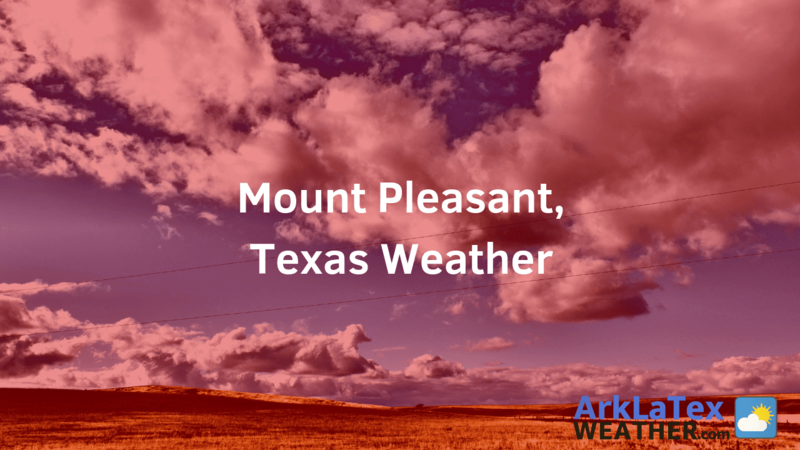 You can also obtain Monroe weather powered by ArkLaTexWeather.com from our sister website ArkLaMissNews.com - click here to get the weather forecast. 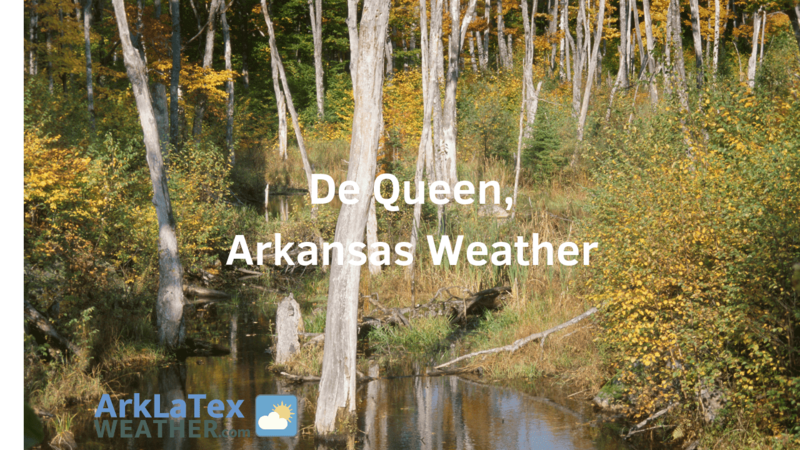 Get the seven day and hourly forecast for De Queen, Arkansas in Sevier County, including wind speed, cloud cover and humidity. 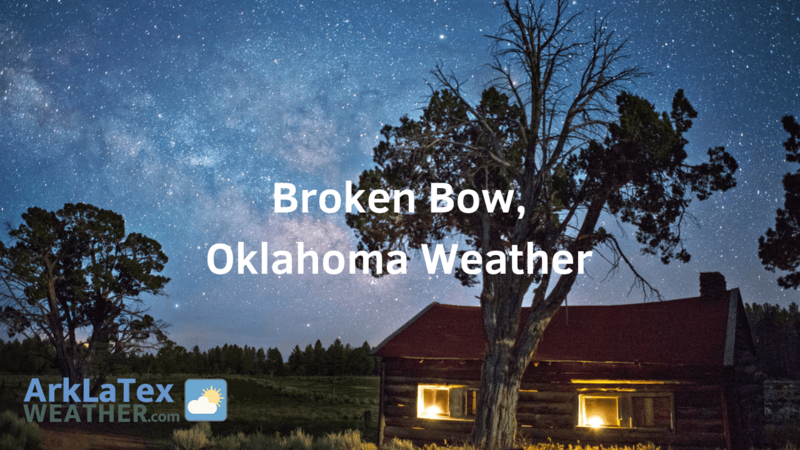 The annual average temperature in De Queen is 61.65°F, and the city has an average 53.57 inch annual precipitation (rainfall). The average annual high temperature for De Queen is 73.8°F, and the average annual low temperature is 49.5°F. This is based on the last three full decades of climate data for De Queen, Arkansas. 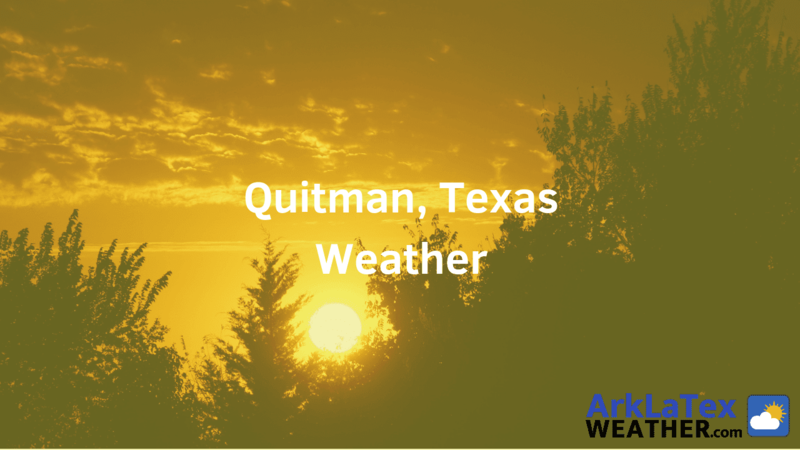 View the weather forecast below for your full seven day forecast for De Queen and hourly weather forecasts for the city. De Queen has an average of 216 sunny days per year and 3 inches of snow per year. 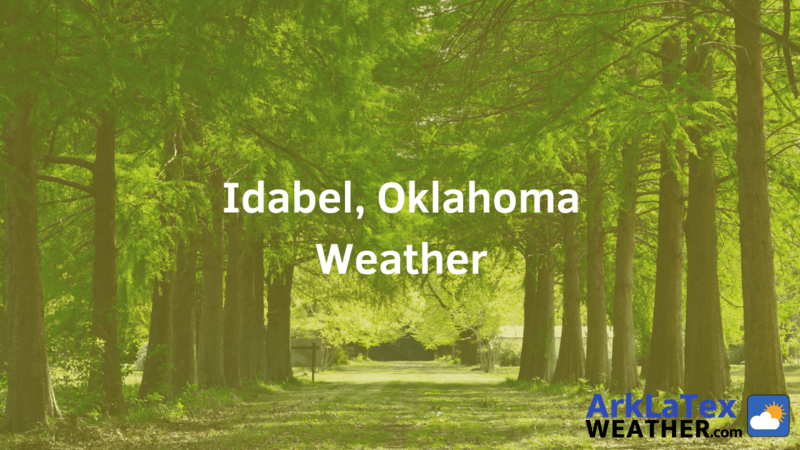 The high summer temperature during the month of July is around 92 degrees, and the winter low during the month of January is around 30 degrees for De Queen, Arkansas. You can also obtain De Queen weather powered by ArkLaTexWeather.com from our sister website DeQueenNews.com - click here to get the weather forecast. 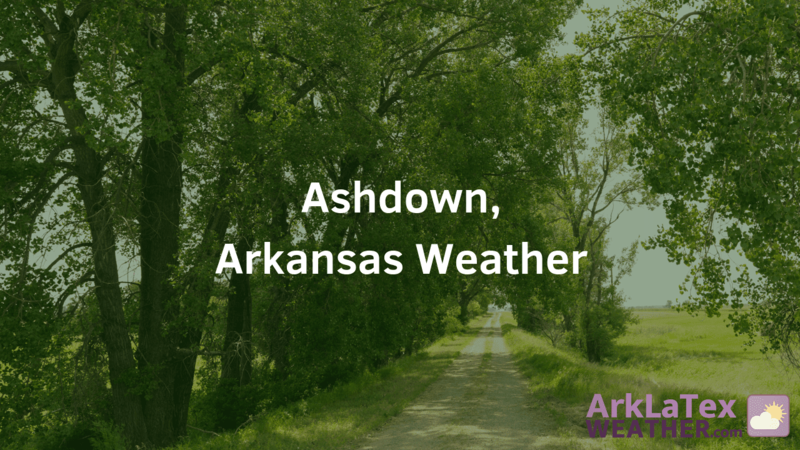 Get the seven day and hourly forecast for El Dorado, Arkansas in Union County, including wind speed, cloud cover and humidity. 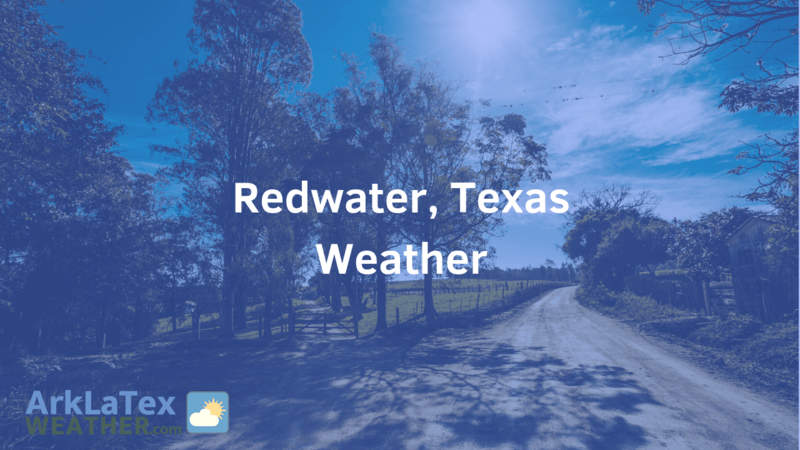 The annual average temperature in El Dorado is 62.25°F, and the city has an average 49.77 inch annual precipitation (rainfall). The average annual high temperature for El Dorado is 74.4°F, and the average annual low temperature is 50.1°F. This is based on the last three full decades of climate data for El Dorado, Arkansas. 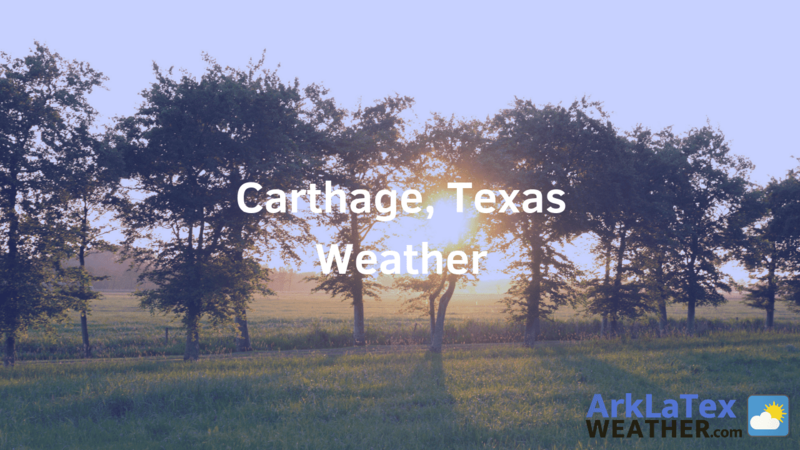 View the weather forecast below for your full seven day forecast for El Dorado and hourly weather forecasts for the city. El Dorado has an average of 215 sunny days per year and 1 inch of snow per year. 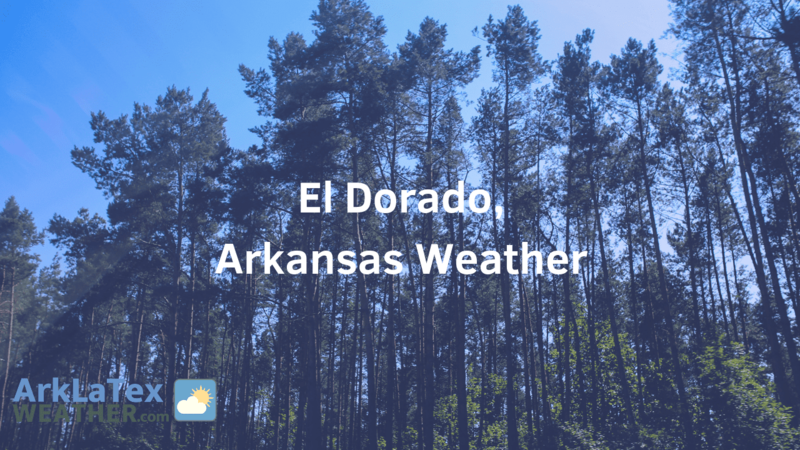 The high summer temperature during the month of July is around 92 degrees, and the winter low during the month of January is around 33 degrees for El Dorado, Arkansas. 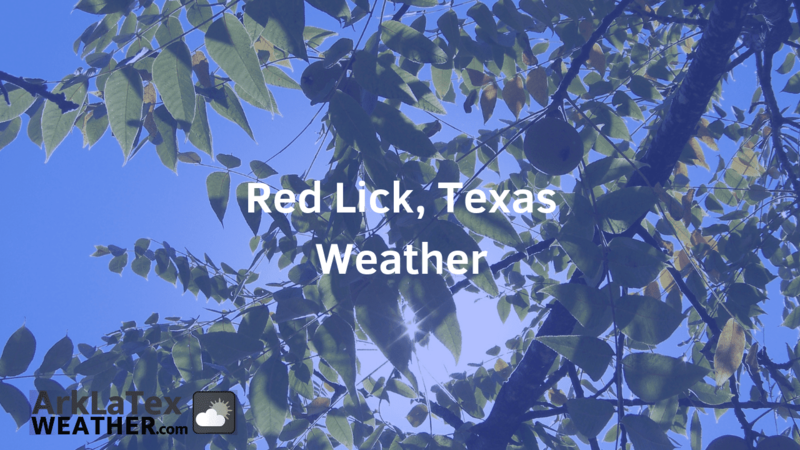 You can also obtain El Dorado, Arkansas weather powered by ArkLaTexWeather.com from our sister website SouthArkansasNews.com - click here to get the weather forecast. 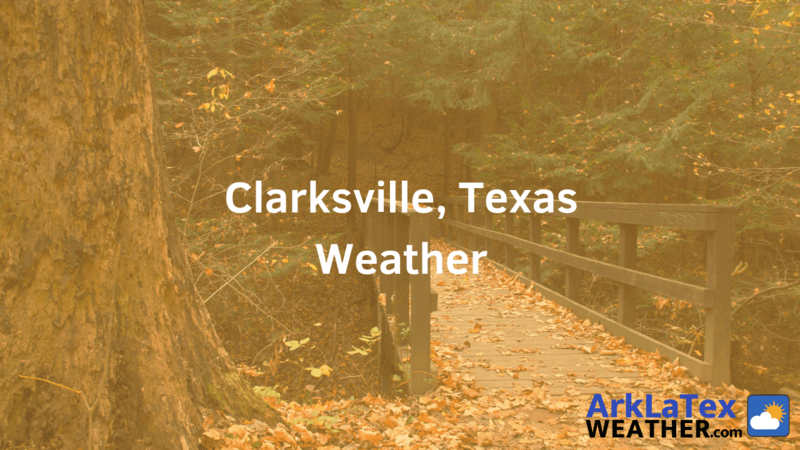 Get the seven day and hourly forecast for Nashville, Arkansas in Howard County, including wind speed, cloud cover and humidity. 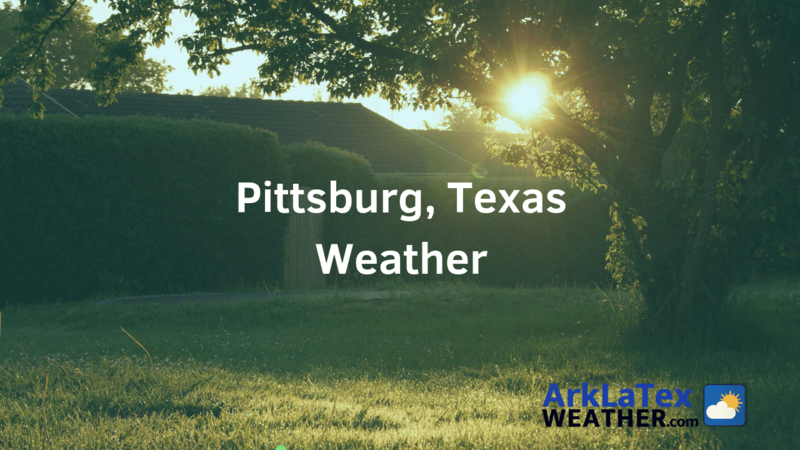 The annual average temperature in Nashville is 63.15°F, and the city has an average 53.99 inch annual precipitation (rainfall). 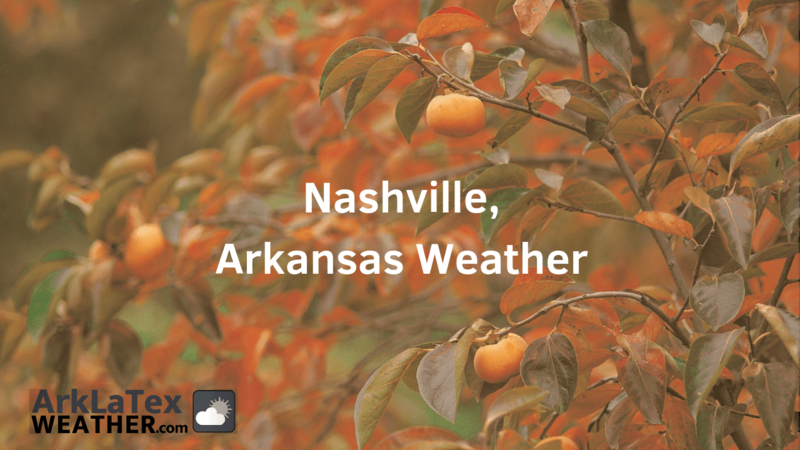 The average annual high temperature for Nashville is 74.5°F, and the average annual low temperature is 51.8°F. This is based on the last three full decades of climate data for Nashville, Arkansas. 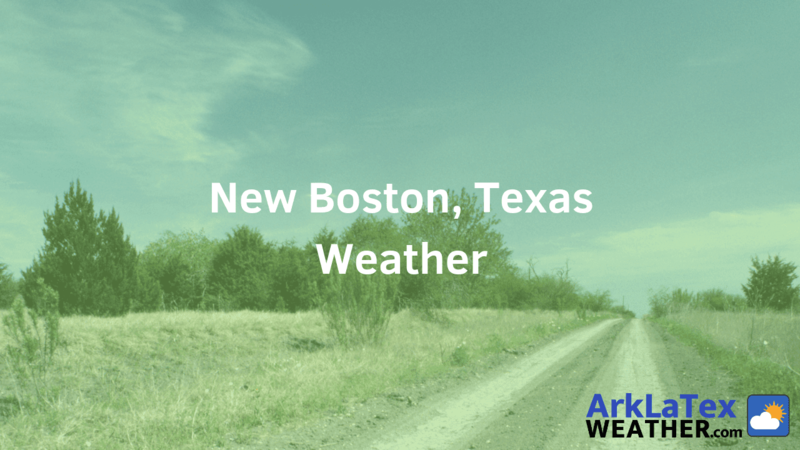 View the weather forecast below for your full seven day forecast for Nashville and hourly weather forecasts for the city. Nashville has an average of 220 sunny days per year and 2 inches of snow per year. The high summer temperature during the month of July is around 92 degrees, and the winter low during the month of January is around 31 degrees for Nashville, Arkansas.You can also obtain Nashville, Arkansas weather powered by ArkLaTexWeather.com from our sister website NashvillePeach.com - click here to get the weather forecast. Find the seven day and hourly forecast for Hope, Arkansas in Hempstead County, including wind speed, cloud cover and humidity. 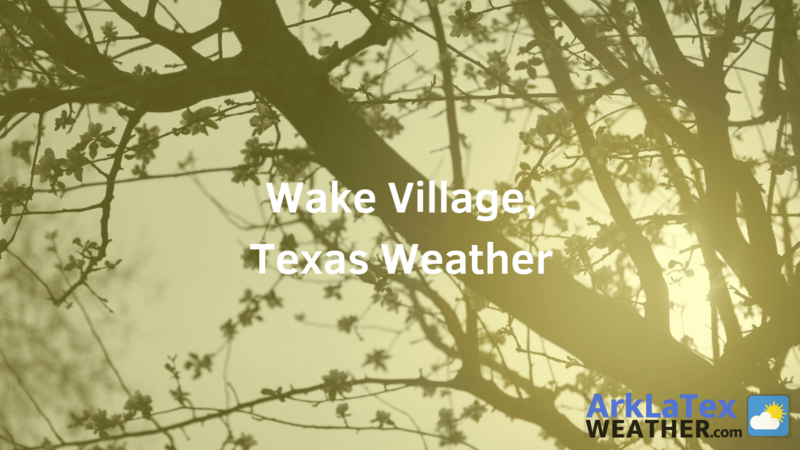 The annual average temperature in Hope is 62.15°F, and the city has an average 54.53 inch annual precipitation (rainfall). The average annual high temperature for Hope is 74.1°F, and the average annual low temperature is 50.2°F. This is based on the last three full decades of climate data for Hope, Arkansas. View the weather forecast below for your full seven day forecast for Hope and hourly weather forecasts for the city. Hope has an average of 212 sunny days per year and 3 inches of snow per year. 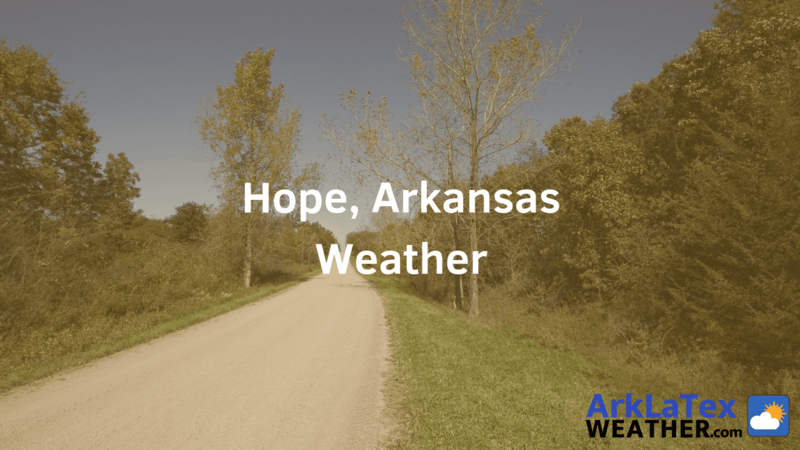 The high summer temperature during the month of July is around 92 degrees, and the winter low during the month of January is around 32 degrees for Hope, Arkansas. 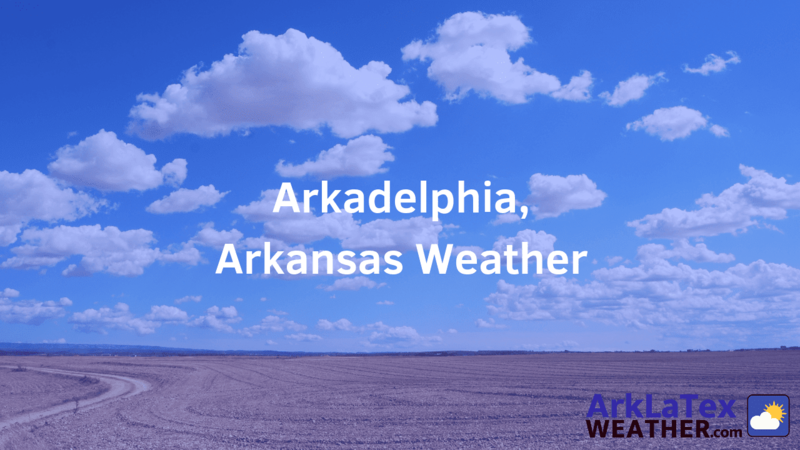 You can also obtain Hope, Arkansas weather powered by ArkLaTexWeather.com from our sister website TheHopeNews.com - click here to get the weather forecast. 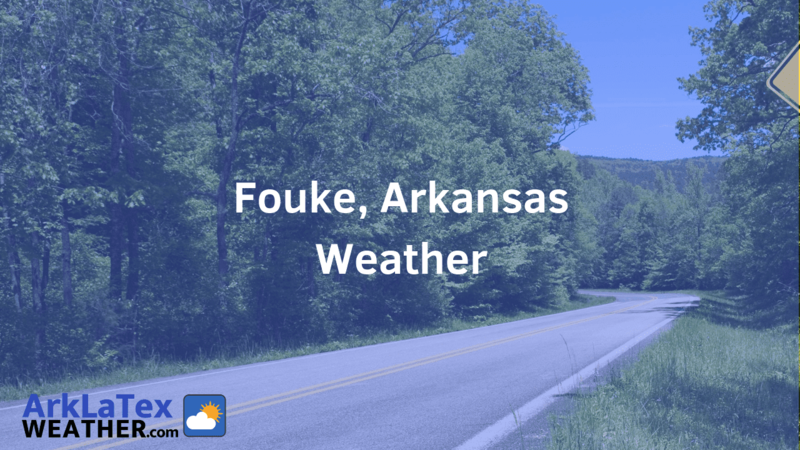 Get the seven day and hourly forecast for Fouke, Arkansas in Miller County, including wind speed, cloud cover and humidity. 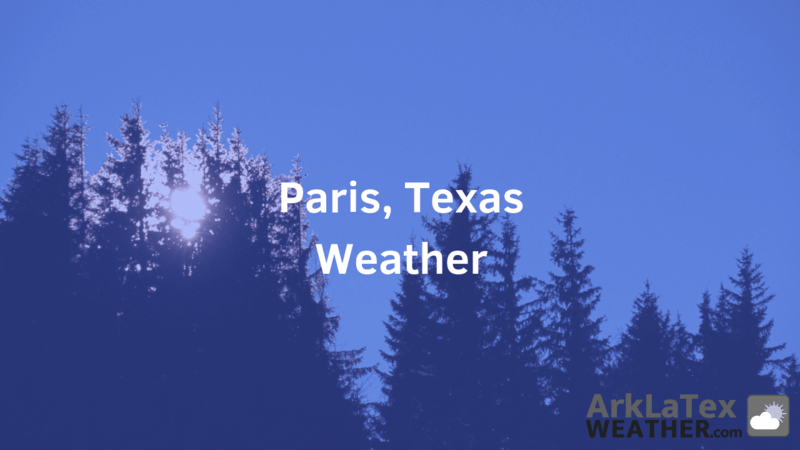 The annual average temperature in Fouke is 61.25°F, and the city has an average 51 inch annual precipitation (rainfall). The average annual high temperature for Fouke is 73.6°F, and the average annual low temperature is 49.1°F. This is based on the last three full decades of climate data for Fouke, Arkansas. View the weather forecast below for your full seven day forecast for Fouke and hourly weather forecasts for the city. 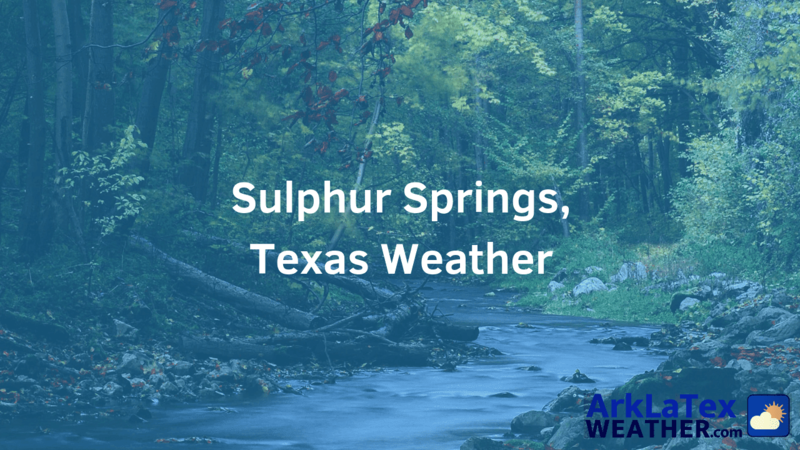 Fouke has an average of 217 sunny days per year and 2 inches of snow per year. 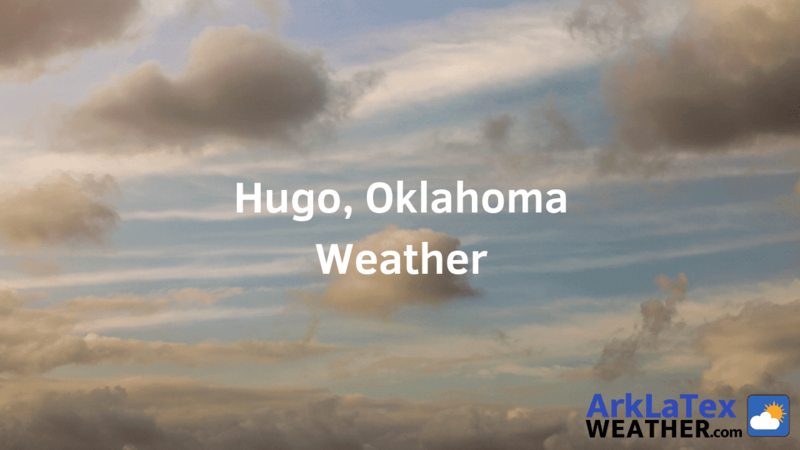 The high summer temperature during the month of July is around 93 degrees, and the winter low during the month of January is around 33 degrees for Fouke, Arkansas. 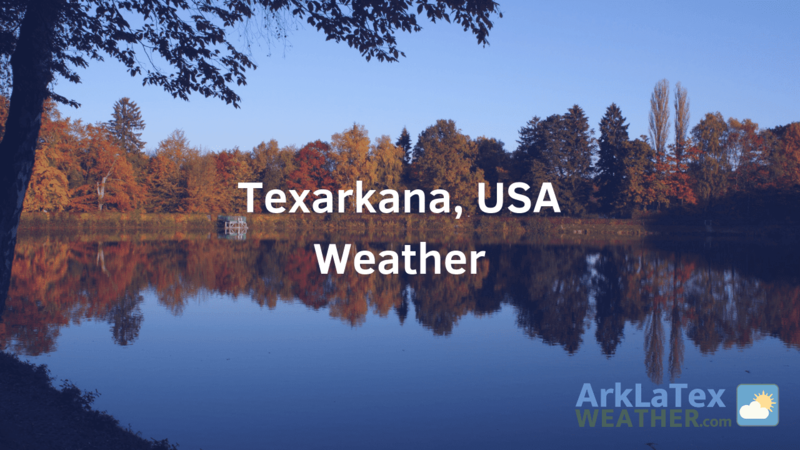 You can also obtain Fouke, Arkansas weather powered by ArkLaTexWeather.com from our sister website FoukeNews.com - click here to get the weather forecast.